Yay! I am so happy to welcome again, Kelly's Kids. After 6 months of advertising on Crafty Texas Girls, my favorite Kelly's Kids rep Hollie Smith has decided to renew her sponsorship of the blog! I love that Hollie has had such a great experience here with us. 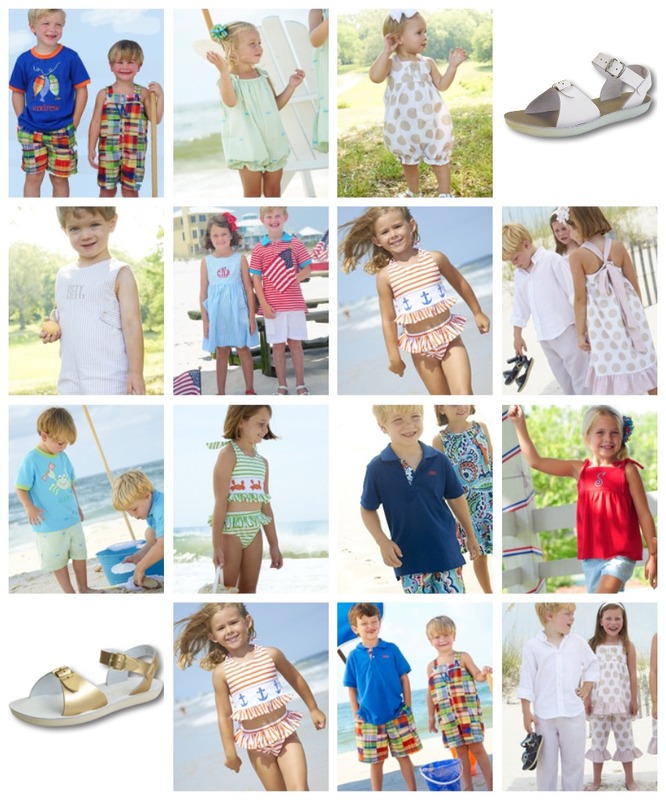 Stop by and see what Kelly's Kids is offering for Spring/Summer- she has a fabulous new website that makes shopping and ordering even easier. So visit her Kelly's Kids Website and keep up with the latest specials on her Kelly's Kids Facebook page too! Don't forget to tell Hollie that a 'crafty girl' sent you! I love this line! Congrats! I'm also following on Linky Follower. Thanks for following on mine too!